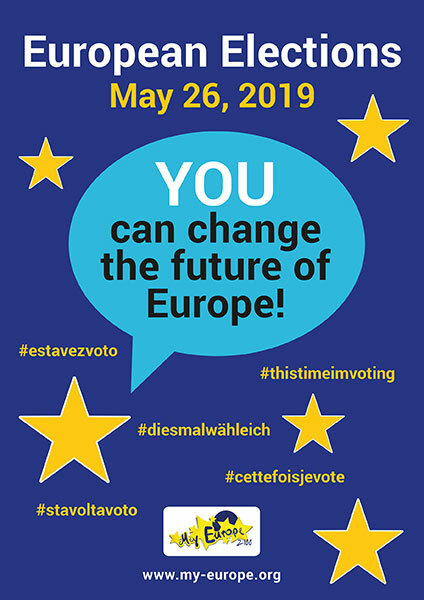 Our new poster „European Elections 2019“ is in two sizes available! Please download it and distribute it in your school. More materials will be available soon.